HomeShop by BrandPerfectshaker Perfectshaker Hero Shaker Cup – Batman – 28 oz. 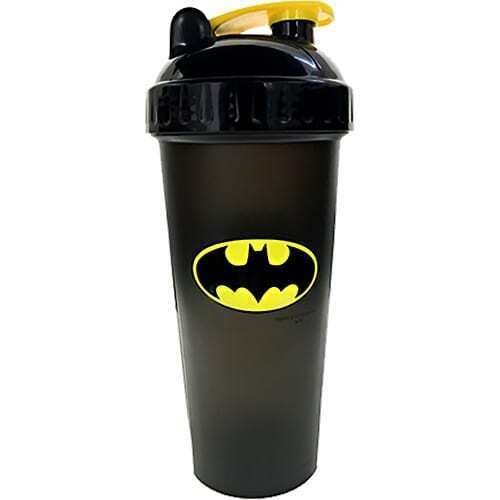 Perfectshaker Hero Shaker Cup – Batman – 28 oz. World’s 1st Superhero Shaker Bottle. Now you can rehydrate and fuel like your favorite hero. What makes a PerfectShaker so “Perfect”? 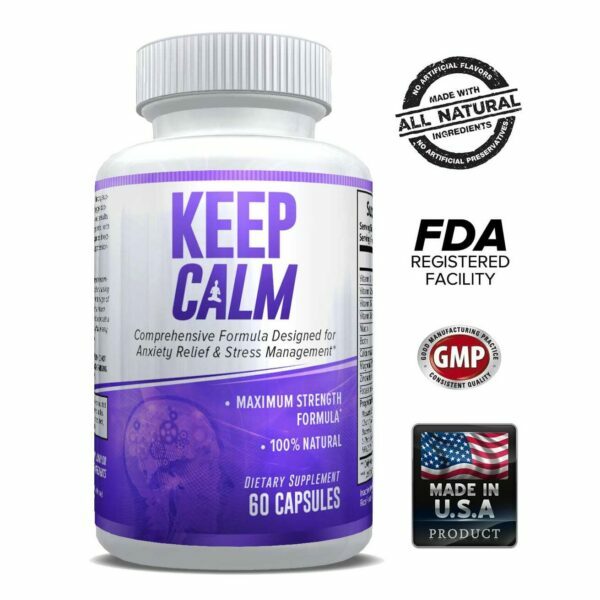 Smooth & Delicious Mixes Everytime, 100% Leak-Free Guaranteed, BPA-Free, Easy to Clean, Dishwasher Safe, Extra strong bottle design & ExtraLast Ink.